Last year saw the introduction and changes of multiple employment laws that have affected thousands of UK businesses, including first reports for the Gender Pay Gap, changes to benefit and pension rates, updates to National Minimum, National Living and Apprentice Wages and many more. 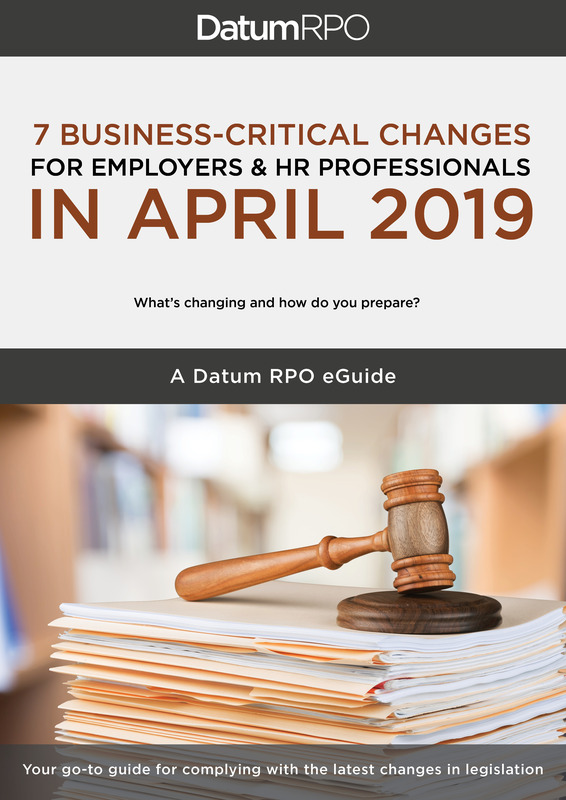 2019 is set to be a big year in terms of planned changes to employment and business law, especially with the advancement of Brexit and a confirmed leave date of 29th March 2019.
changes in April 2019 for employers, including a general overview of each change, additional key information, an operational date and how best to prepare. Once you've completed the form, you will receive an email with the download attached!